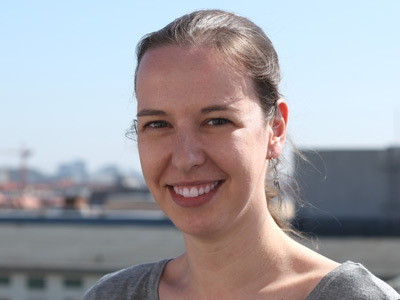 Iris Ehlbeck-Gehlert is production coordinator for berlin producers. After completing her degree in media studies she worked on various feature films and game shows. Since 2012 she handles all organizational duties for the productions of berlin producers and its sister companies.